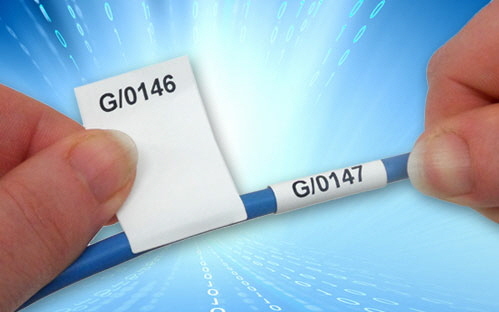 TCE Wrap Around Cable Labels are ideal for use in the Electrical, Energy, Data & Communications markets, enabling quick and simple cable identification, saving time and money. 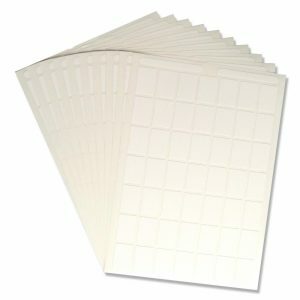 Suitable for network cables such as Cat5 and Cat6 RJ45, they are easily applied being self adhesive and wrap-around with no need for overlaminating. 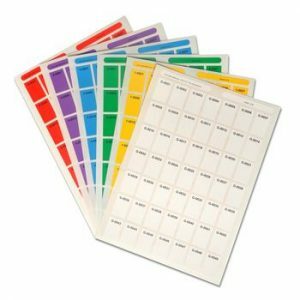 Organise your comms cabinets with TCE Cable Labels, and aid ongoing maintenance and trouble-shooting. 6 different colours available to help differentiate networks and equipment. 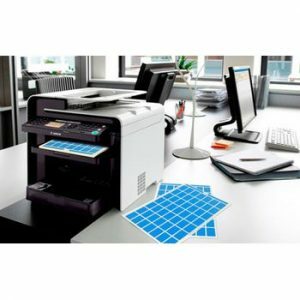 No specialist printer required, just a windows PC and an A4 laser printer. No access to a printer? 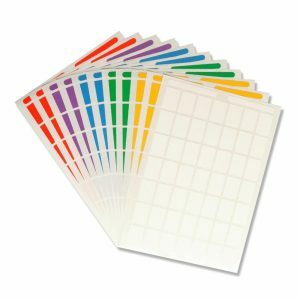 Buy Pre-printed, or simply write on them in pen. FREE download software for printing simple or complex numbering sequences. 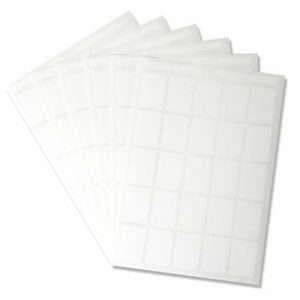 Made from tough polyester with a strong adhesive backing for permanent fixing and tear resistance. The print is burned into the material. 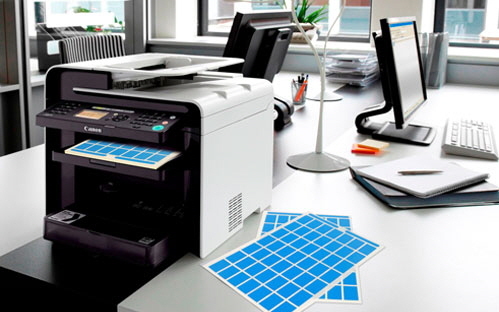 Coloured sheets use a UV resistant die. The labels are outdoor waterproof, but not suitable for submersion. 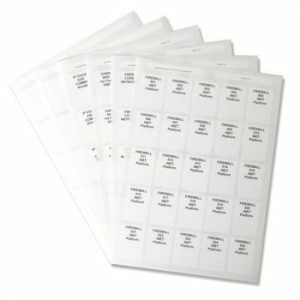 Our wraparound cable labels are easily applied to any network or data cables as overlaminating is not required. 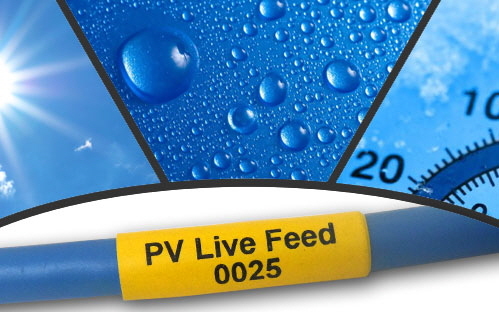 Suitable for all sorts of cables from 5mm to 14mm diameter using our two size options. 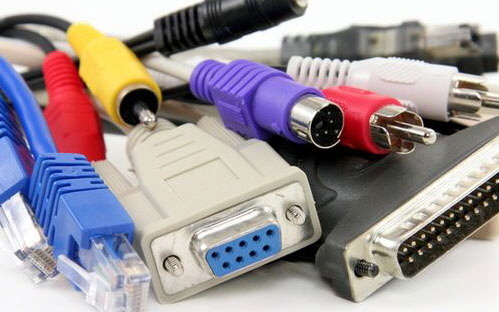 Most commonly used for Cat5 and Cat6 network cables.